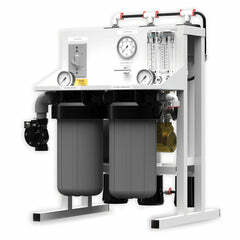 The ProMax 500 commercial reverse osmosis system is designed for high performance, high recovery rates, and minimum energy consumption. 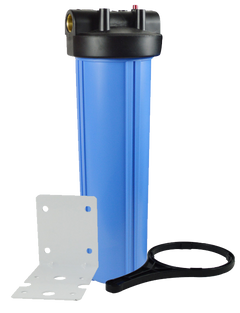 For questions and quotes, call 1-888-309-2837. Financing is available as well. 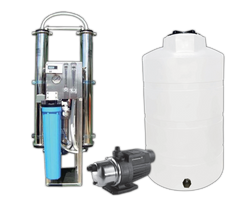 Capable of producing 500 gallons of pure clean water per day, this system comes fully equipped and ready for a simple installation, and will save you room with its compact, space-saver design. 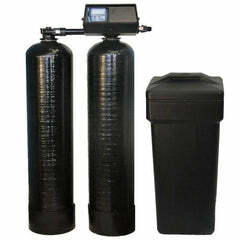 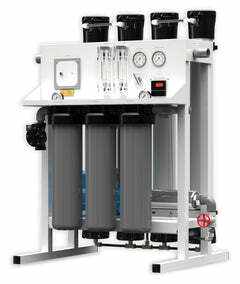 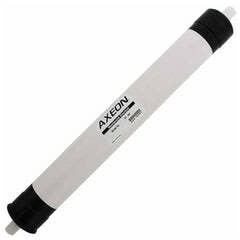 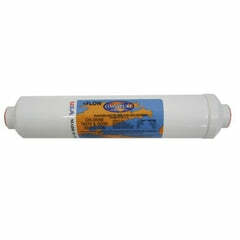 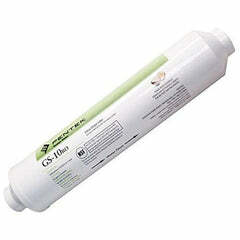 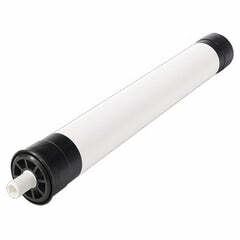 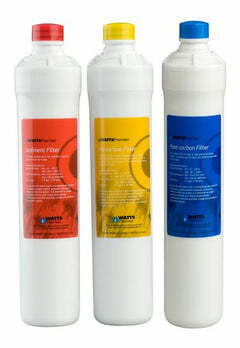 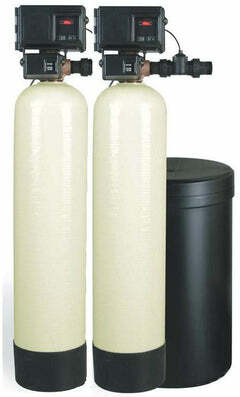 Each system is a space saver, has the best in pre-filtration, and is only made with the highest quality of components. 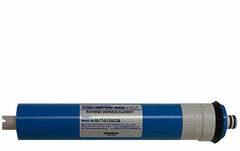 Manufactured in the United States.